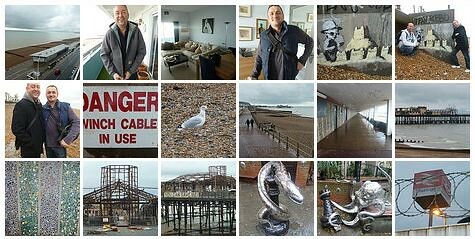 Last Saturday Paul and I went down to stay with the lovely Charlie in St Leonards. What a great time we had. Lovely man. More pix here.